Many of our staff and drivers wore pink to the office on Friday the 23rd of October, the “Wear It Pink” Day, to raise awareness about Breast Cancer. We raised an amazing £297 from donations and cake/sweet sales to our visitors and nearby offices. Thames Materials has recently been awarded FORS Gold accreditation. 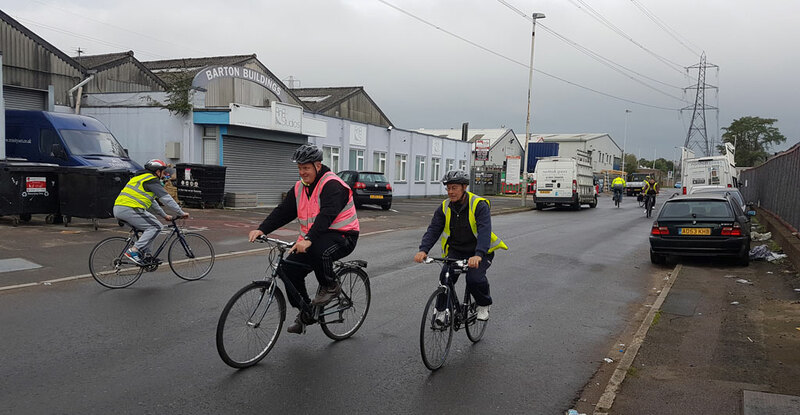 This is the highest level of accreditation achievable through FORS. Thames has now entered the small group of companies who are FROS gold across the whole of the UK. The Gold accreditation is issued to companies who have reached the highest level in efficiency, safety, blind spot reduction and are continually looking at ways to improve. 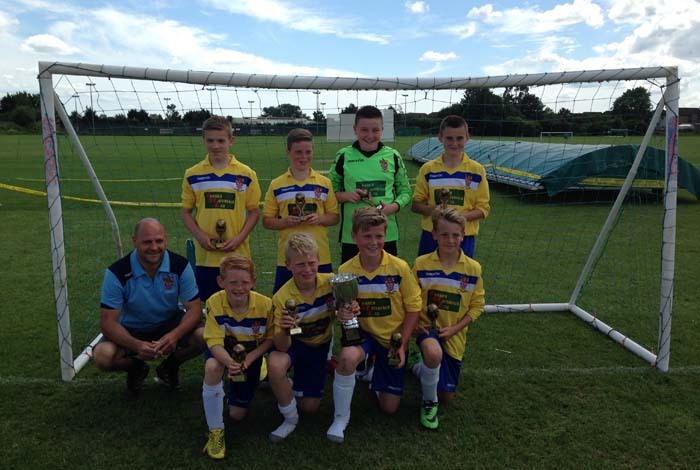 Thames Materials are the pround sponsors of Staines Town Swans under 12s. 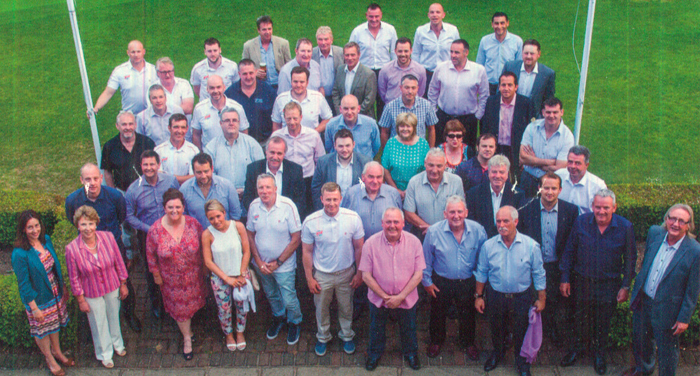 The team can be seen here holding their Trophies and Cup that they won on Sunday 8th June. Staines Town proudly wore their new kits which were sponsored by Thames Materials. They were “chuffed to bits” they said. 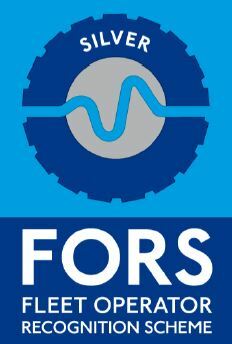 After undergoing a review, FORS have awarded Thames Material a Silver award. Silver award is given to companies who have put systems in place for improvement to become greener, safer and more efficient. You can read more about the silver award here. Click here to view our Silver Award. The job was completed to client satisfaction in November 2013. 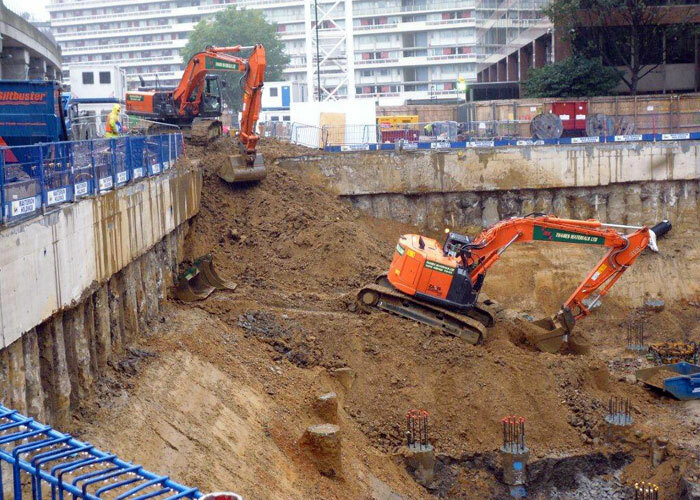 Thames Materials have completed another successful bulk excavation for Get Jar in Westminister Bridge Rd, moving 10,000 cubic metres of material in just over three weeks.